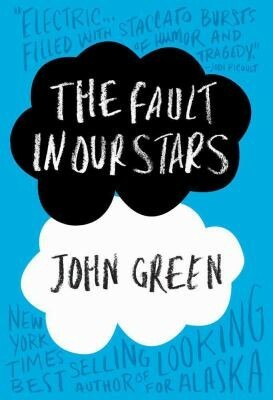 Read This Number One New York Times Bestseller! 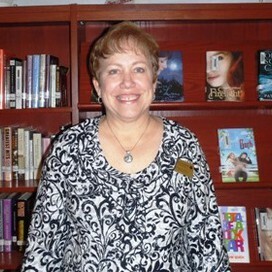 Despite the tumor-shrinking medical miracle that has bought her a few years, Hazel has bought her a few years, Hazel has never been anything but terminal, her final chapter inscribed upon diagnosis. But when a gorgeous plot twist named Augustus Waters suddenly appears at Cancer Kid Support Group, Hazel's story is about to be completely rewritten. "My thoughts are just stars I can't fathom into constellations." You can't not like 'The Great Gatsby.' It's got the best sentences in, like, ever. I love making YouTube videos. I love Tumblr, I love Twitter. I love talking with people I find interesting about stuff I find interesting, and the Internet is a great way to do that. In the darkest days, the Lord puts the best people into your life." 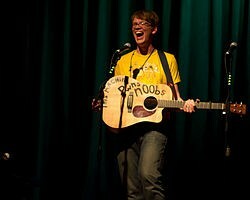 William Henry "Hank" Green ll (born 5 May 1980) is an American entrepreneur, musician, and vlogger. 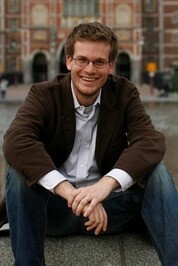 He is best known for his YouTubechannel, Vlogbrothers where he regularly uploads videos along with his brother, John Green. 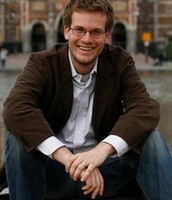 He is also the creator of the online environmental technology blog EcoGeek, and the developer of Subbable. 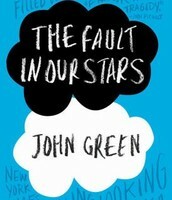 The book has made the New York Times Bestseller list, including the number one spot, since 2012. It is also Time Magazine's #1 Fiction Book of 2013. The movie will be released June 6, 2014.